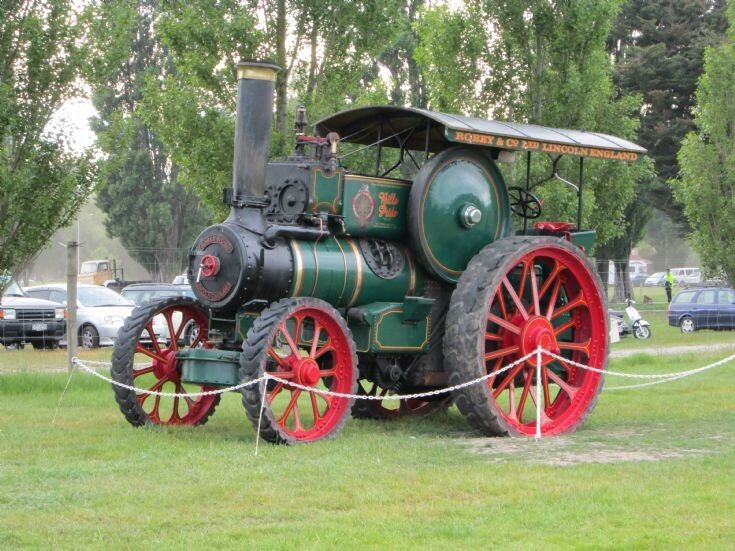 This unidentified Robey was photographed at the 2012 Christchurch Show. This is Robey Road locomotive No. 29911 of 1912 called Bill's Pride and owned by Simon Longstaffe ex William Calder. It is a 8 nhp double crank compound sold by McClelland & Anderson in Christchurch. Added by Ian Douglas (Toowoomba Qld Australia) on 09 July 2013.